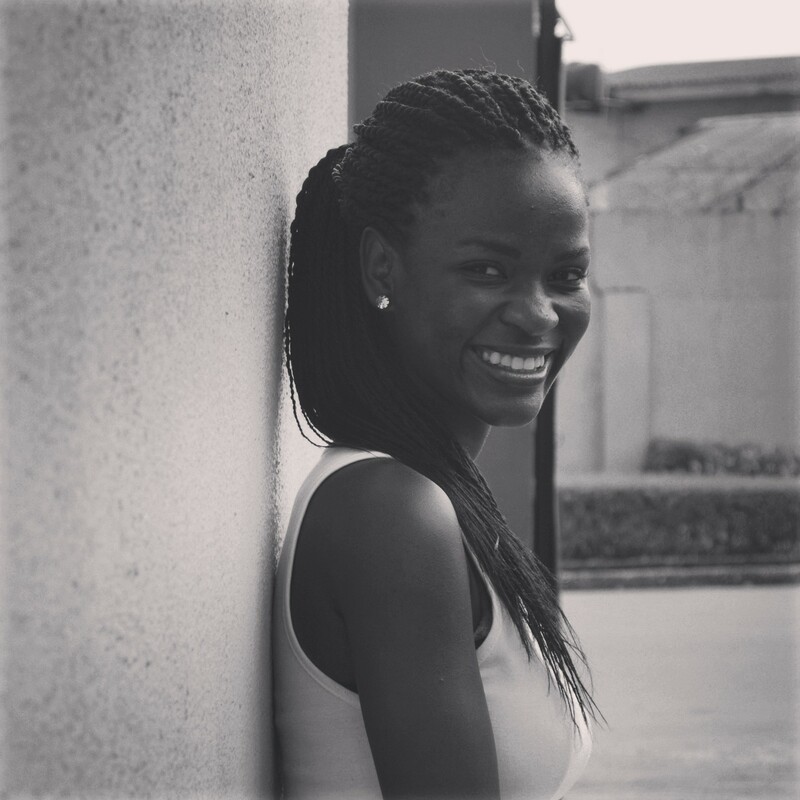 Ibukun loves plenty Jesus, indie/alternative music, lipstick and her blog. On school days, you’ll find her drowning in classical music scores and music theory textbooks. On other days: writing is oxygen, modelling is a part-time job and Twitter is a hobby. Gurl are you sure you are 18? The way you put down your words is quite deep. like your writing style. Keep it up. I believe we are kindred spirits of sorts. I finished from Creative Arts, Unilag. Visual Arts major. Specialized in sculpture. And yet, I write too. Go on being ambidextrous, it’s a beautiful thing. You really are a good writer, soon to become a great one by the grace of God. Your poems are very enlightening, soothing, insightful and captivating, and may i say…JOY FILLING. Please, keep writing, and have fun doing it. I came across your blog some minutes ago. You really have a gift for words. I would be glad to converse with you more. Incidentally, we are in the same Goodreads group, The Christian Mind. Thank you so much! That means a lot to me. Will check your blog out. Thanks for stopping by!